Join Terry for a 4-hour work-out in her “Drawing Faces Boot Camp”, where you will debunk the theory that drawing faces is difficult! 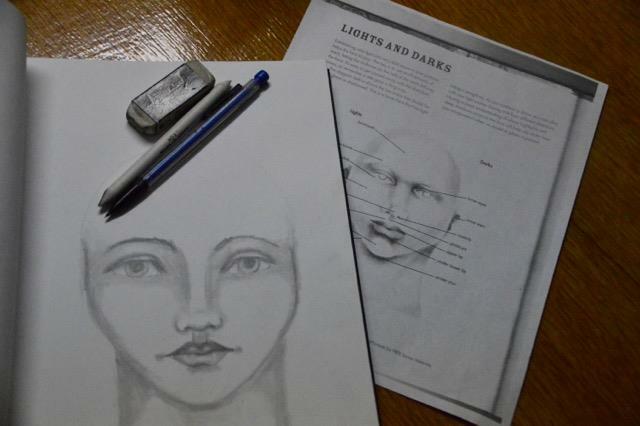 By learning basic proportions, scale and proper placement of features even a novice artist can create pleasing faces. No “project” will be created in this workshop. Rather, Terry will lead everyone in exploring and practicing drawing facial features, learning proportions and techniques for realistic faces and stylistic faces, and working on shading and highlighting. 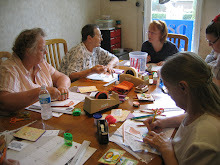 Participants will learn practical techniques to perfect their drawing skills as well as efficient ways to get the most out of their art. 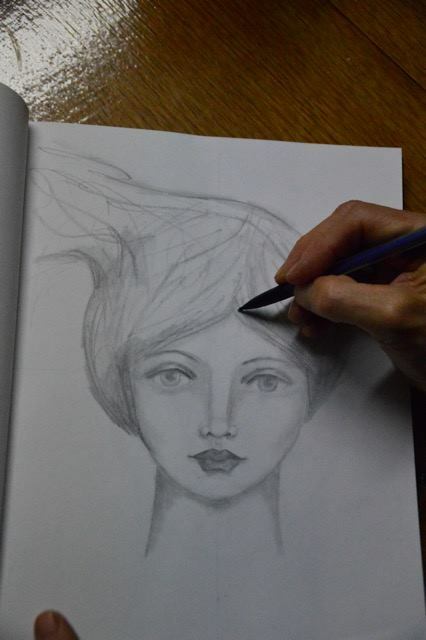 There will also be an opportunity to look at various styles of whimsical faces and to work on some whimsy girls. Pencils will be the main tools for this class; however, Terry will also provide an opportunity to explore creating colorful faces in a variety of media. Please NOTE: This class will focus on forward facing portraits.